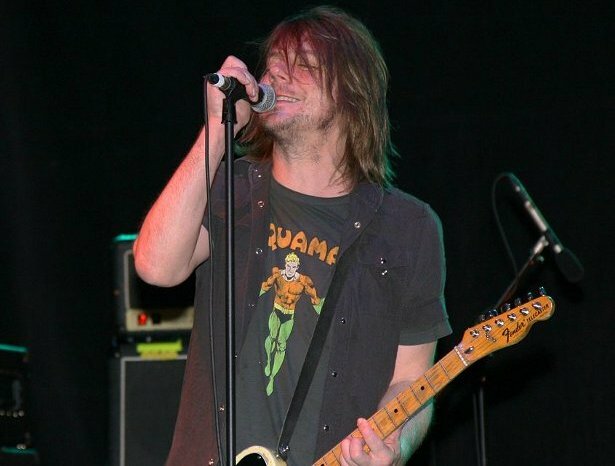 Dave Pirner of Soul Asylum in 2010, 17 years after Rep. Peppin stopped paying attention. The realm of politics is rife with old, out-of-touch pundits trying to co-opt what's popular with the young, in-touch voters. The phenomenon is so commonplace that xkcd has commented on it, chronic out-of-touchers Mitt Romney and Michael Steele are part of a TV Trope about it, and even SNL made it a bit. During the current session, many in our own House of Representatives have adopted a "Don't Stop Believin'" theme, as if the repeated mention of a Journey song from 1981 is all it takes to get the hepcats thinkin' you're the cat's pajamas, daddy-o. The house majority leader even took it a step further - and a decade newer - in her attempt to skew young, hip and with it when she evoked an album from 1992 (a year in which most of the young, hip and with it people of today had yet to be born) during her Wednesday night speech about taxes. The full seven hour video is here. Representative Peppin's speech about how 'Grave Dancers Union' somehow foreshadowed her political opponents' agenda in 2015 starts at 6:11:51. Peppin: You remind me of one of my favorite Minnesota bands. Soul Asylum. Remember them? "Remember them?" They didn't disappear. How can you call a band your favorite and then insinuate that they're long-gone hasbeens in the same breath? Not only are Soul Asylum still here, they're playing a show in June. Peppin: Soul Asylum had an album that came out in the early 1990s called Grave Dancers Union, and I loved that album. You might remember it. I had it on vinyl. In 2015, when you buy vinyl, you make a statement. You're one of the cool kids (i.e. aging hipsters in their thirties and forties) who appreciate the rare, delicate and ephemeral appeal of a modern vinyl record. You went out of your way to obtain that fragile physical piece of recorded music. You are someone who cares and is in the know. In 1993, when Runaway Train was charting internationally, things were different. The song was everywhere. The record was at Target. The video was on MTV about every 10 minutes. It was so omnipresent that the only reason you never slow danced to it at a school dance is the single came out in June. Every kid had that album. On vinyl. That's because compact discs cost twice as much as records in 1993. A CD player cost more than the used car you drove to school. If you were someone with a lot of discretionary income, you had compact discs, but if you were anyone else you listened to records on your parents' console stereo. 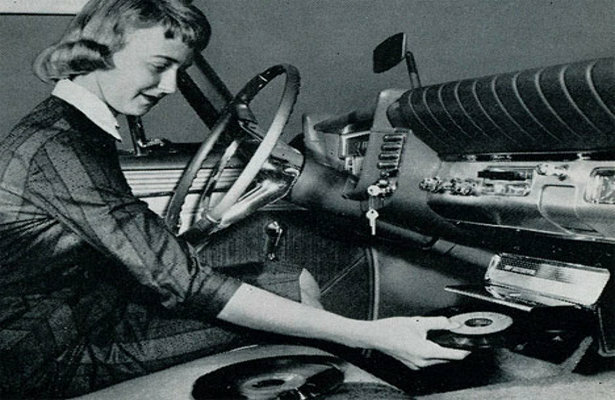 A third option, for kids who wanted music in their broken down cars, was tapes. Otherwise, people bought records. Listening to Grave Dancers Union on vinyl in 1993 did not denote status or coolness. It denoted that you were an average American teenager with eight dollars and access to a mall. An attempted fourth option never really panned out. Peppin: On that album, there were two big hit songs: 'Somebody to Shove' and 'Runaway Train'. First, that's not a very nice thing to say about a band you just said were one of your favorites. It isn't cool to call them two-hit wonders behind their backs. I shudder to think what she says about her least favorite band. Second, there were other hits. 'Black Gold' spent its fair share of time on the charts. 'Without a Trace' was no slouch, either. Ask anyone with an attention span. Peppin: And Democrats, you remind me of that album, because like Soul Asylum, you also have two big hits. Again with the dismissal of Black Gold and Without a Trace. 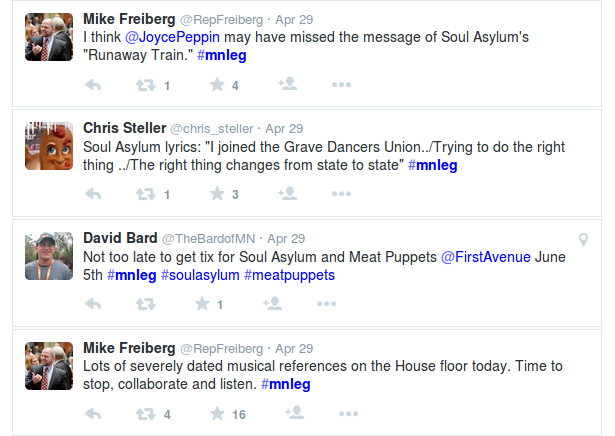 What does Rep. Peppin have against these songs? Peppin: Like Soul Asylum, you want someone to shove. You want to shove around the taxpayers of Minnesota. Tax, tax, tax, tax, tax, tax, tax, tax, tax. The actual lyric is, "I want somebody to shove me." They were proclaiming their own masochistic angst, not longing for someone to abuse. Shoving somebody else around is an entirely different thing. No one who heard more than the title of that song believes Soul Asylum literally wanted someone to shove. Peppin: To fuel their desire for the other song. Runaway Spending. Runaway Train. Although Soul Asylum could not be reached for comment, it can be said with some certainty that Runaway Train was not secretly a song about how taxes are too high. In the race to seem hip with the young kids and all their YOLO-ing on Snapchat, Joyce Peppin clearly lost. Sadly, so did Soul Asylum by association. In a way, I think we all lost. Most of us, anyway. If anybody won, it was the members of the peanut gallery who live tweeted the session on Wednesday night.